March 9, 2019, 11:09 p.m.
My wife is proposing a trip along the Oregon Coast? Looking for local recommendations for RV rental places? Vancouver and Washington. Anyone else rented and had a good experience. March 10, 2019, 12:12 a.m.
Scan Craigslist for owners that rent. Might be a lot cheaper. Last edited by: switch on March 10, 2019, 12:12 a.m., edited 1 time in total. March 10, 2019, 11:12 a.m. Thanks Switch. I had checked on craigslist and saw a few advertised this way. Just curious if anyone else has ever done this. March 10, 2019, 11:33 a.m.
March 12, 2019, 3:41 p.m.
We rented from the folk at Traveland RV in Langley a couple of times. Got no complaints great service and attention to detail. 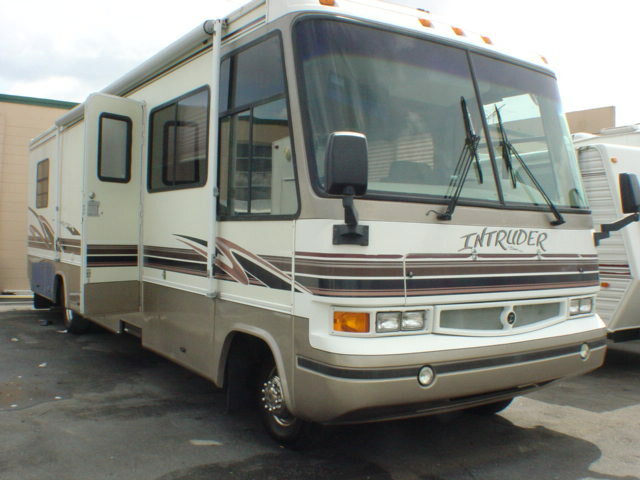 First time we rented an RV all we had to do was load our vehicle show up at Traveland and transfer our goods and left our vehicle there for the duration of our rental. Second time round we realized it would be better to take a car along so if you are fully hooked up at a park and wanted to go somewhere you did not have to ‘pack up and disconnect’. Rented a tow dolly for the car and everything was super easy to go and get goods and supplies without having to pack up. Oregon Coast is great as well as the Columbia River starting at Portland and work up to Nelson to loop back. March 12, 2019, 4:45 p.m.
March 12, 2019, 6:11 p.m. If you loop up thru the Columbia River, make sure you visit the Grand Coulee Dam. It's pretty interesting. March 13, 2019, 8:31 a.m.
if you go off season "cruise america" has some killer deals on one-ways/relocates. check their website hot deals. Have done this before. San Diego-Seattle and Vegas-Arizona and LAX-Arizona. March 13, 2019, 9:11 p.m. Probably have a way better time in one of these? March 15, 2019, 7:20 p.m.
March 15, 2019, 8:55 p.m.
March 16, 2019, 7:45 a.m.
shag interior and waterbed included.